Quiet, emission free for use inddoors or out. 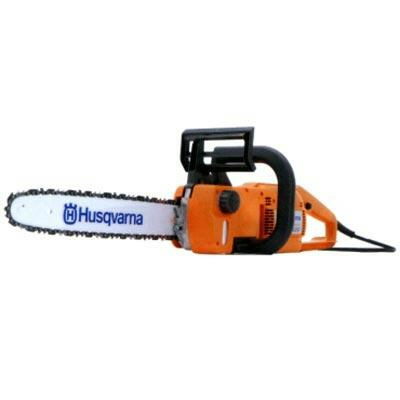 Husqvarna model 235 & 445 16" Chainsaws. Now guarenteed sharp chain on rental units! A new cutting chain is installed on the rental saw and we provide 1 qt. of bar oil. Additional chains are availble for purchase & are returnable if not used/opened. * Please call us for any questions on our chainsaw 16 inch electric rentals in Portland OR, Gresham OR, Milwaukee OR, and surrounding metro area.